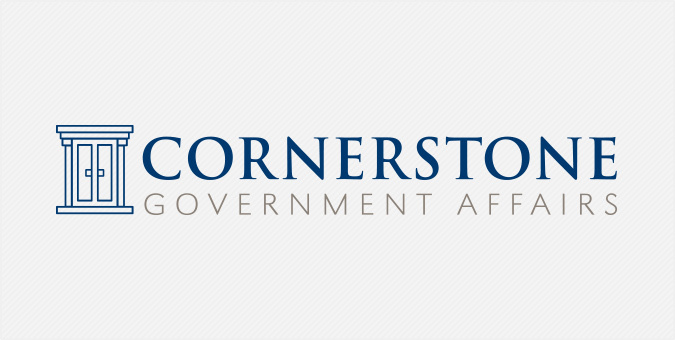 With 11 offices and over 70 professionals, Cornerstone Government Affairs is a full-service, bipartisan consulting firm specializing in federal and state government relations, public affairs, and strategic communications. With an outdated website and overly detailed logo that made it difficult to apply to various applications, Cornerstone partnered with Jake to give its visual identity a refresh and online presence a complete overhaul. Using original photography of landmark cornerstones across the DC area, we designed a fully custom responsive WordPress website that helped Cornerstone connect with their target audience and drive digital growth.